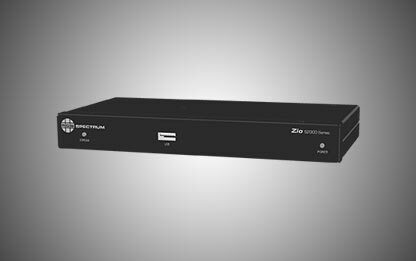 A table/wall mount is available for Zio® and CAT-Linx 2 TX/RX endpoints to provide an affordable, convenient way to affix Zio and CAT-Linx 2 units to walls and tables. The self-supporting Zio/CAT-Linx 2 Table/Wall Mount provides easy cable-management access. 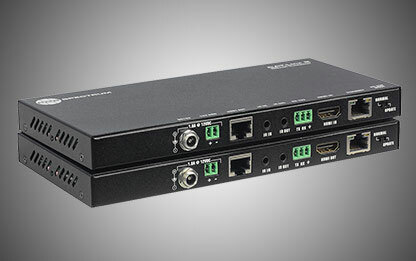 CAT-Linx™ 2 extenders transmit signals up to 4K Ultra HD at 60Hz using conventional CAT 5e/6 cable. CAT-Linx 2 units can transmit HD signals up to 100 meters and 4K Ultra HD signals up to 70 meters.